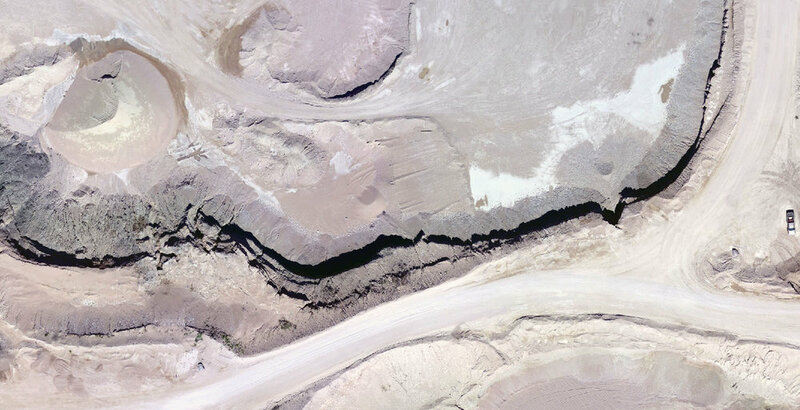 UAV’s fill a long-standing void between ground observation and satellite imaging. UAV’s are proliferating because, when done properly, they uniquely provide accurate, affordable, and timely data at scales that are well-suited to most commercial operations. NextGen is fully insured and owns professional grade fixed wing and rotor UAV’s that operate under SFOC and ROC-A certifications. Your RGB, multispectral, and photogrammetric elevation data can be collected at survey grade quality in real time. Our best management practices strive for safety and to minimize our time in your area of operations. 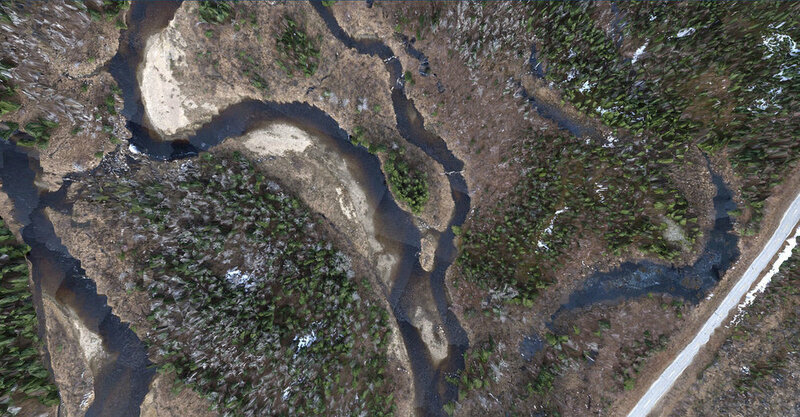 We are uniquely positioned to efficiently collect real-time survey grade UAV data from large areas and corridors. We encourage our prospective clients to benefit from the economy of scale. Our professional associates can help you act on your data. 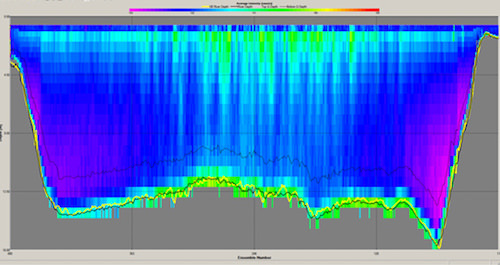 NextGen has 20 years of experience in multispectral image classification. 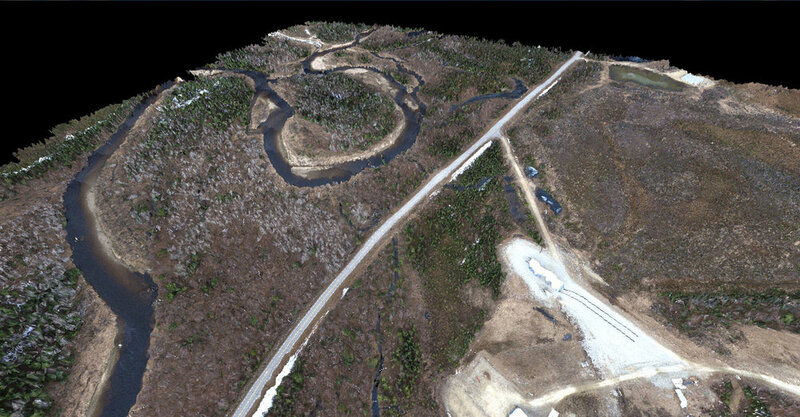 Our UAV sensors, images, and classifications are accurate and reliable. All image processing occurs in-house and is hands on. This ensures optimal treatment and display of your data. Our cost is lower (and the service better) than “cloud-based” automatic processing provided by a third-party data management system and your UAV technician. 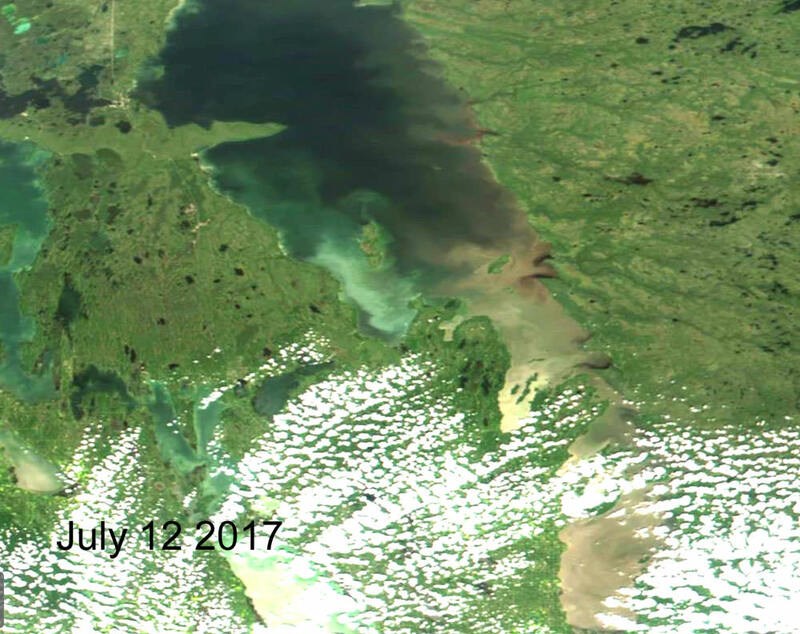 Each image is inspected and quality controlled by a remote sensing expert. Interpret your multispectral data with confidence. Our sensors correct for changes in light (cloud cover) during flight and between flights (within or among years). 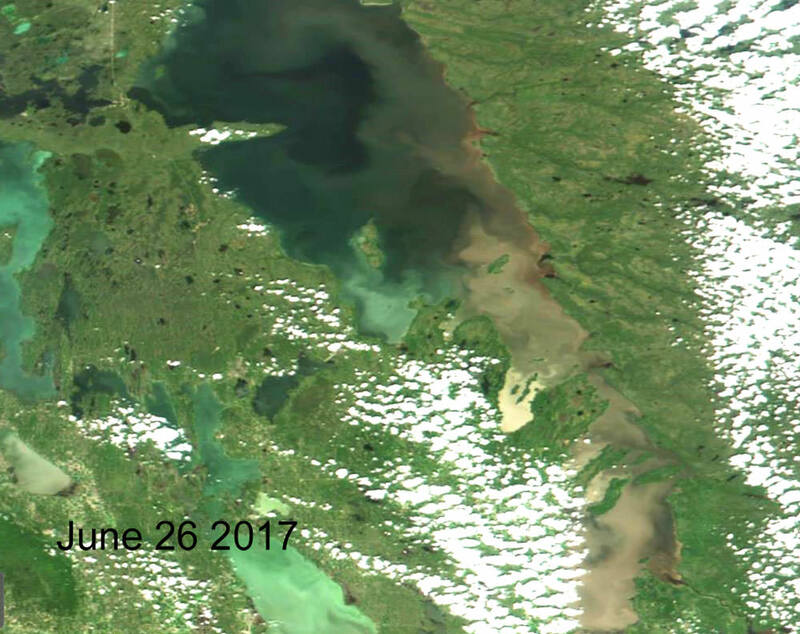 Image types include: true color (RGB), multispectral composites, multispectral/RGB hybrid, vegetation indices (e.g. NDVI, ENDVI, NDRE, OSAVI), and thermal Infrared. 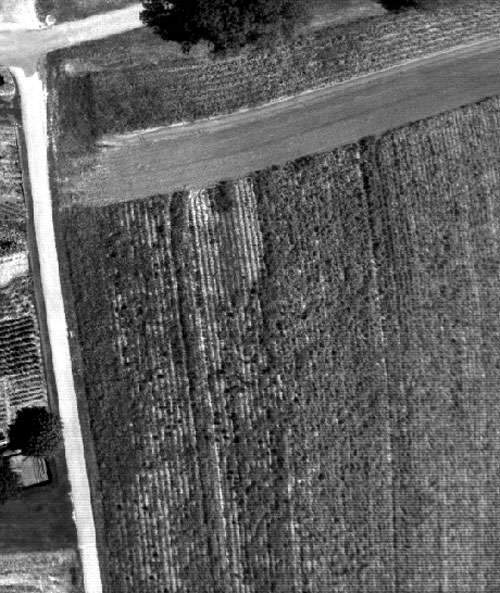 Call us to inquire about area selective variable rate spraying of your crops or corridors by UAV. For clients interested in thermal data: we fly at night legally. Our mapping and reporting of your data is second to none. Our reports are comprehensive, clear, and concise. map and calculate the area that can be regained with tile drainage, and provide elevation and drainage pattern info. 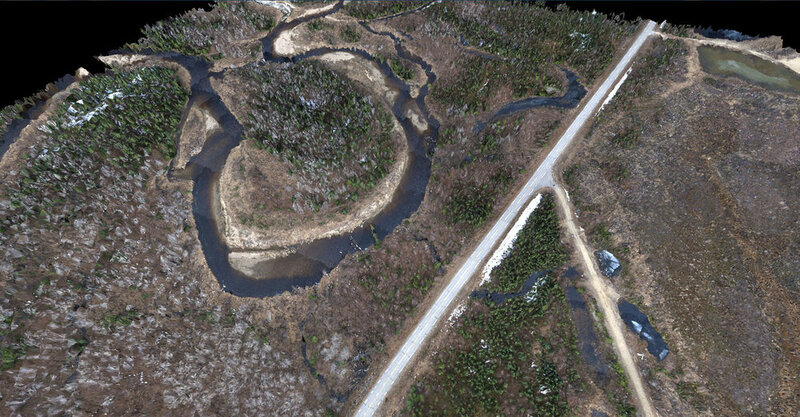 NextGen provides highly detailed survey grade digital surface models that have a wide-range of applications. 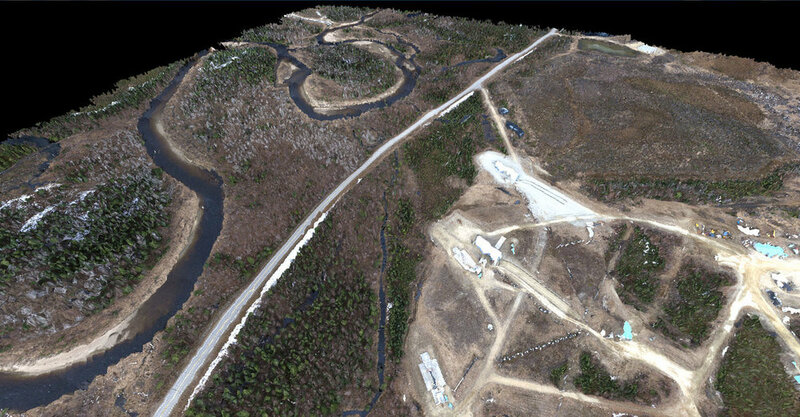 NextGen operates top-of-the-line survey grade UAV and GPS equipment. 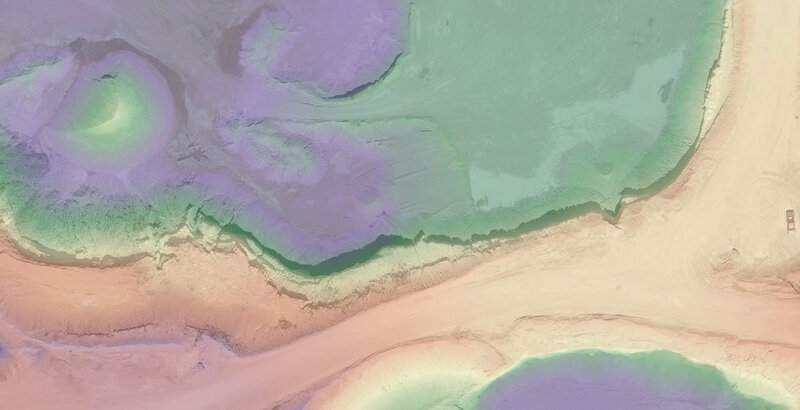 We have extensive experience working with elevation data, and the hydrological products derived from them. 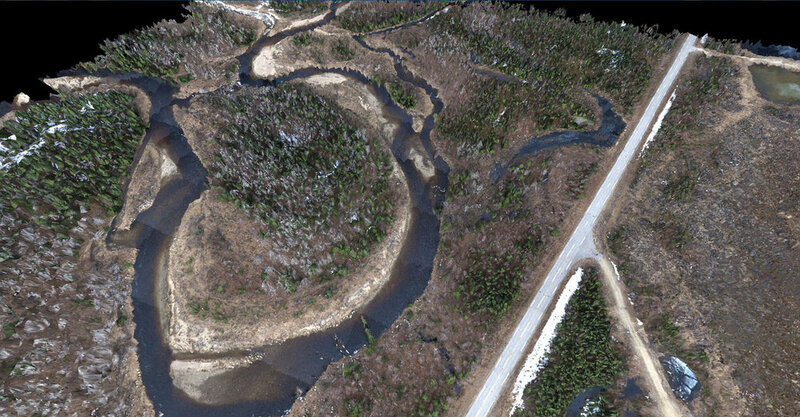 Our equipment was selected strategically to remove the need for ground control point (GCP) surveys. This minimizes our time, removes staff from and maximizes safety in your area of operations. The requirement for GCP’s has been the most time-consuming part of making accurate UAV maps. GCP field crews must traverse the entire area to be mapped, at least twice. Extra work is also required on the computer. 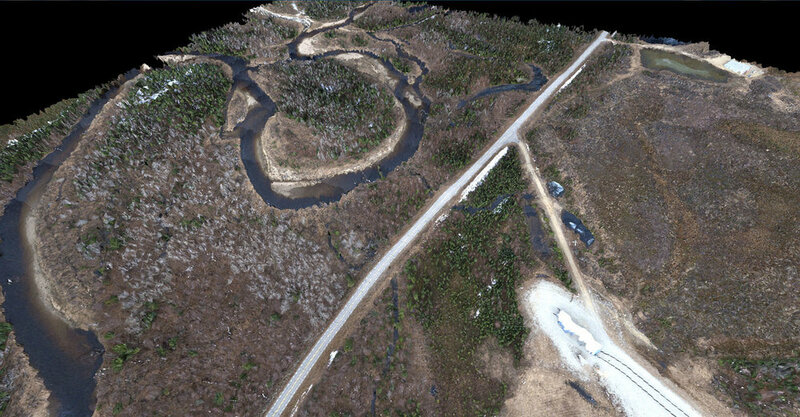 With NextGen, the maps can be survey grade before the UAV lands. 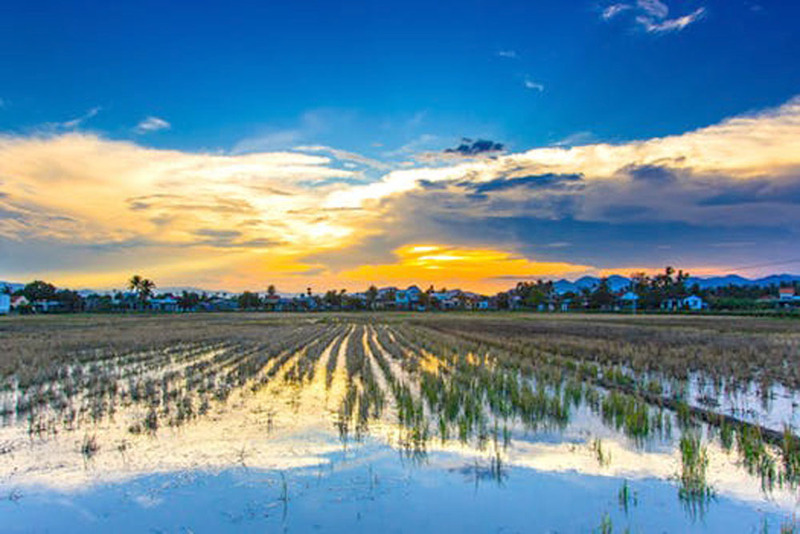 We can map and identify drainage patterns on your fields and identify specific areas that will pool water. Now you can act on your tile or surface drainage plan. 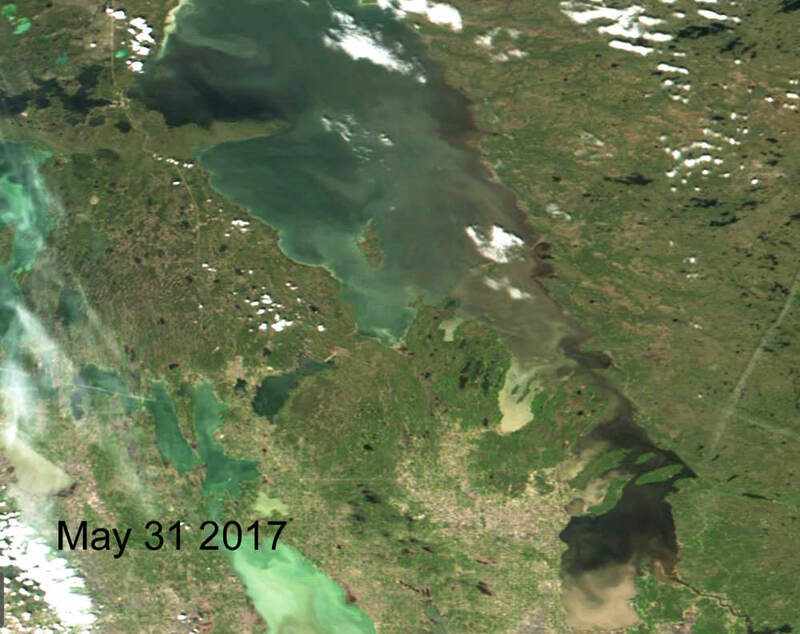 Satellite data technology continues to make huge strides in accessibility and application. 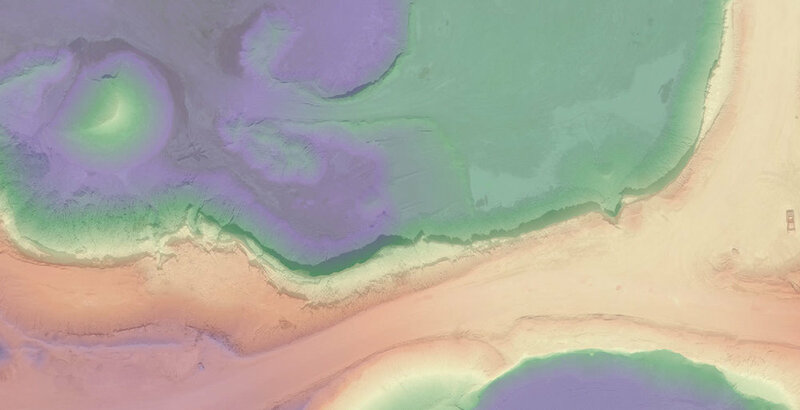 Today, multispectral data can be collected today at about 1 m resolution. Companies in the space sector now launch constellations of identical satellites for frequent overpasses. 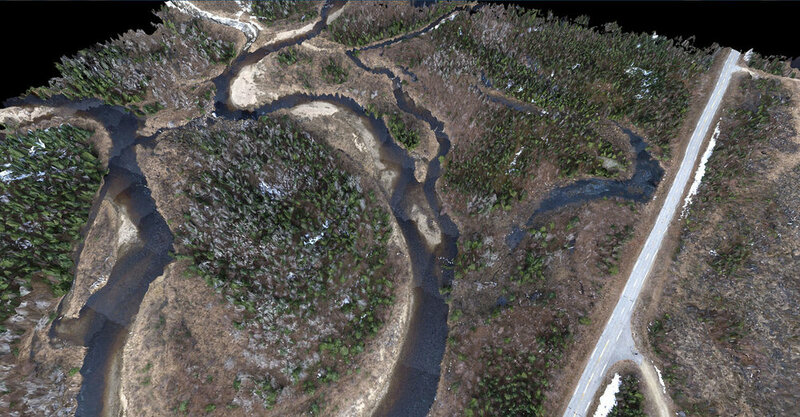 Satellite images are a viable option for those with spatial requirements that exceed the practical range of UAV’s. 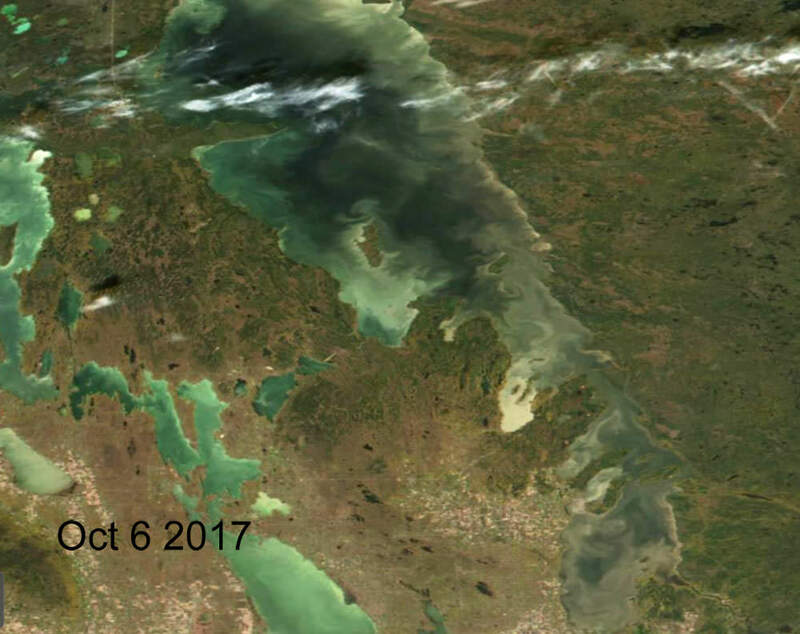 Satellites/sensors tasked include: Quickbird, Landsat, SPOT, ASTER, MODIS, Resurs01, AVHRR, WorldView, Sentinel 1, Sentinel 2, Sentinel 3, RADARSAT 1 and RADARSAT 2. SAR and optical data fusion/temporal classification. 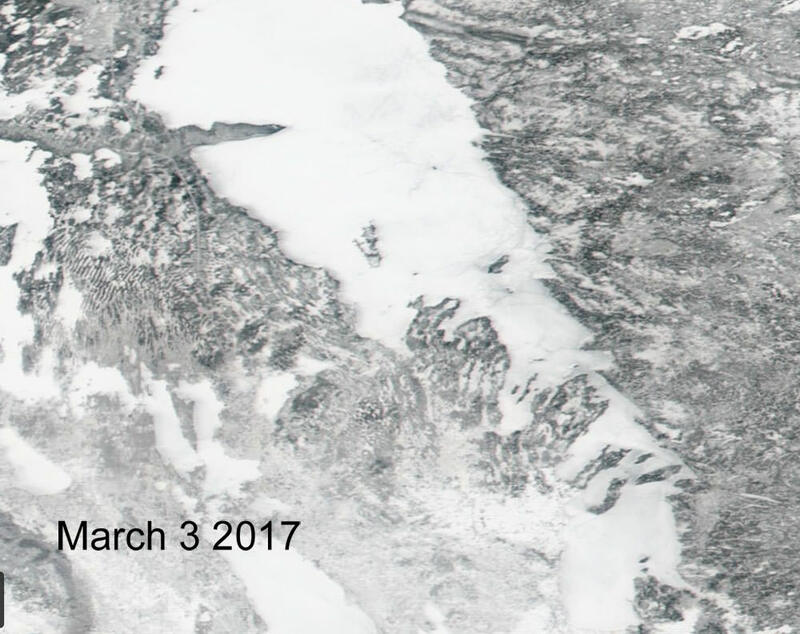 NextGen can deploy field validation programs coincident with your optical or microwave satellite imaging on land, water, and ice, during any season. We can combine field sampling with timely low-altitude sensing (UAV) using visible, or thermal IR data to simpify the interpretation of spaceborne data. Inquire about a combination of UAV and high resolution optical satellite data. 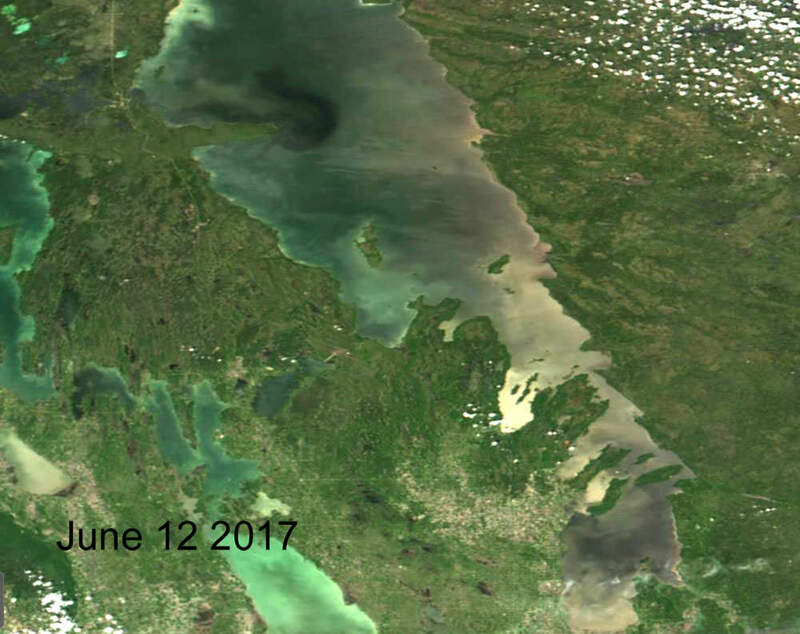 Selected projects: Mapping a time series of total suspended solids in the surface waters of Lake Winnipeg, and publication of the use of synthetic aperture radar and optical data for mapping the coast of large lakes. 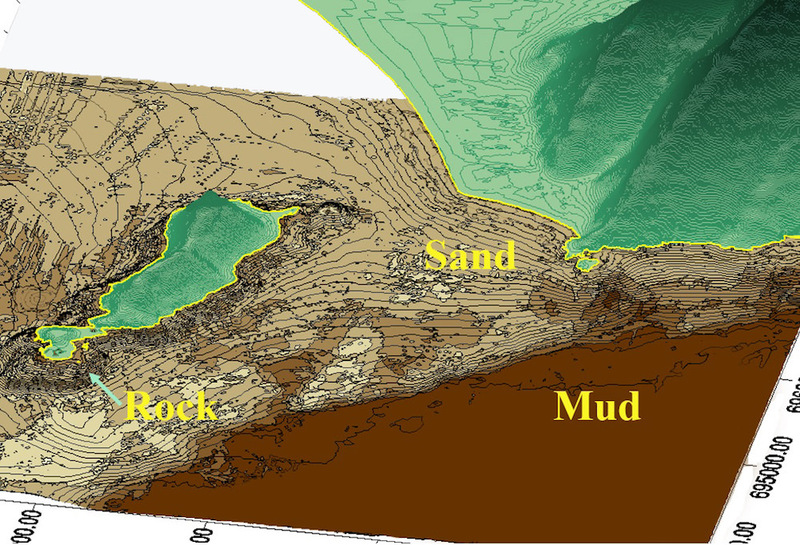 NextGen has more than 20 years’ experience in mapping bathymetry, water surface and bed elevation, substrate, and aquatic plant mapping in lakes, rivers, and reservoirs internationally. We pioneered the use of vertical bottom typing systems for mapping substrates in central Canada in 1996. 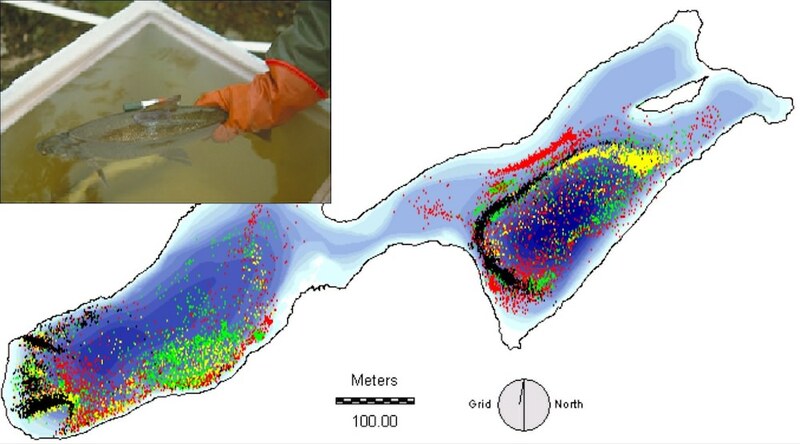 We are among the most knowledgeable service providers of freshwater habitat information.